you need when each second counts. We recognize that time is of the essence in the emergency medical services industry. 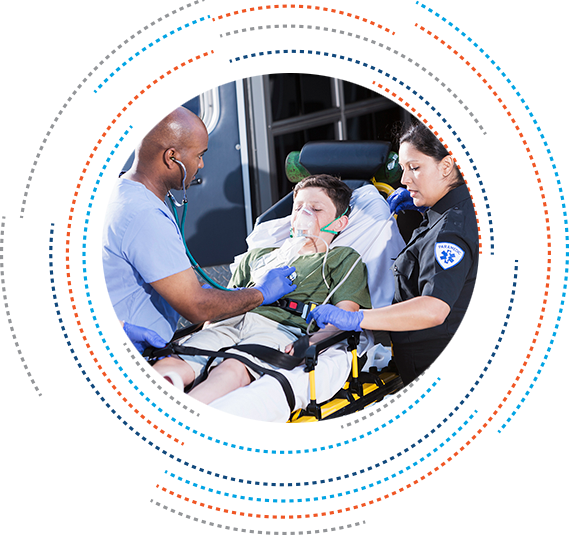 Whether you are a First Responder, EMS Professional or Emergency Personnel, our team of experienced professionals at Concordance Healthcare Solutions can provide you with everything you need. Concordance Healthcare Solutions has a full range of products, equipment and supplies specifically for the pre-hospital market. 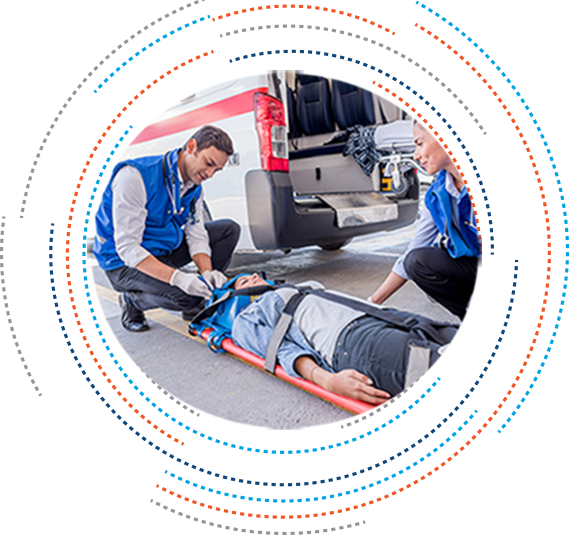 Our EMS Team is dedicated to providing Emergency Personnel, First Responders and EMS Professionals with the service and support that back our quality products at competitive prices, while helping you save lives. 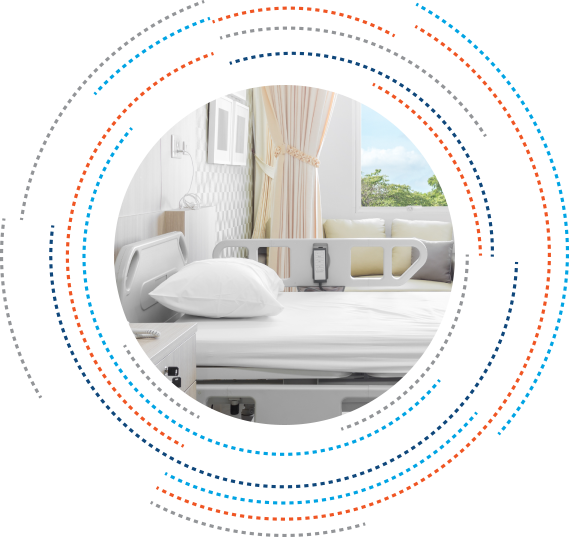 Our customizable distribution model allows us to provide flexible, accurate, prompt delivery, ensuring that you have what you need in the field at all times. We focus on streamlining your supply chain process by offering customized programs and solutions. Our Supply Chain Solutions includes a wide range of supply chain tools and services that help with budgeting, inventory management, benchmarking, product standardization, CEU credits and in-service training. 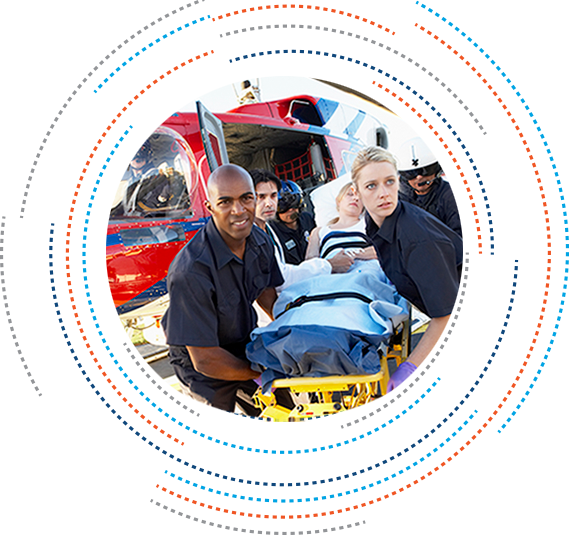 We are dedicated to providing truly customized solutions for your EMS team. 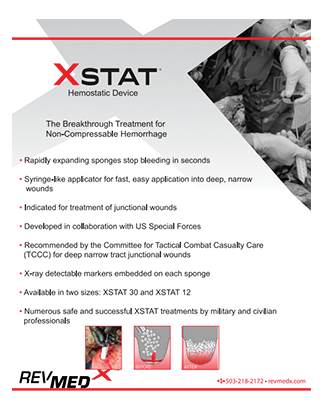 The XSTAT® hemostatic device was developed for the battlefield and is now accessible to First Responders in EMS. XSTAT® is a first-in-kind hemostatic device for the treatment of gunshot and shrapnel wounds when a tourniquet is not an option. This device is available exclusively from Concordance. We continuously work with our focus suppliers to remain informed on the latest trends in the EMS industry. We strive to provide our customers with both reliable information and the newest products, bringing value and quality to the EMS market. Our customer service representatives are ready to offer advice, answer product questions and assist you in obtaining the products that fit your needs.